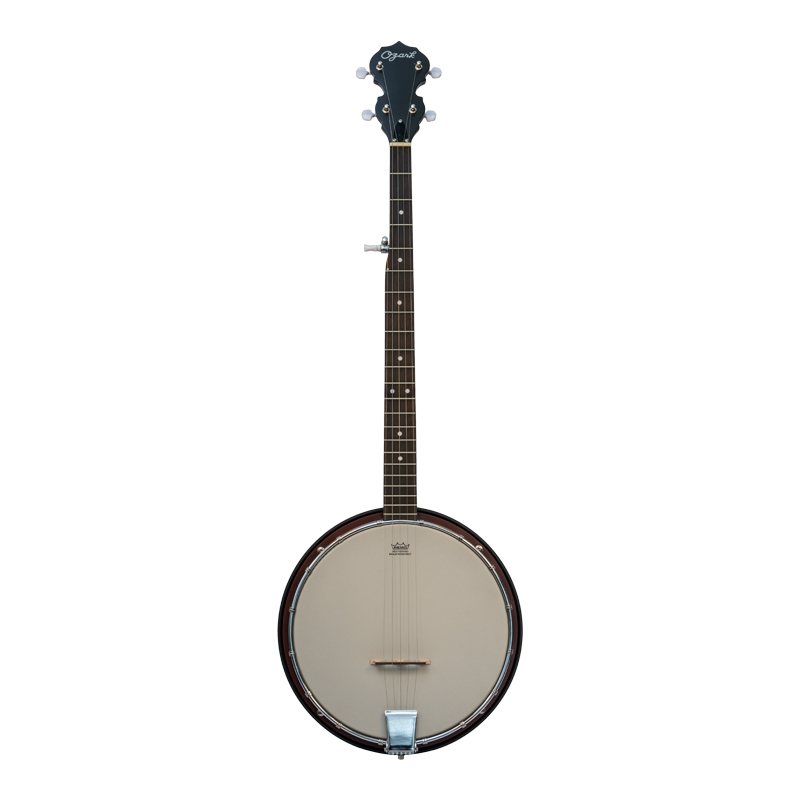 The Ozark 2099G is a traditional resonator five string banjo. It has a high standard of construction with moulded composite shell, mahogany neck and ovangkol fingerboard. This is an ideal starter banjo, lightweight with a good, loud projection. It is fitted with a high quality Remo head and includes a padded cover for protection when on the move.